In a world controlled by Artificial Intelligence can one woman’s home video start a revolution? Co-writer with Saranne Bensusan for From The 3rd Story Productions ltd. Selected 2018 for 'One Take Film Festival' in Zagreb, Croatia and Portobello Film Festival. 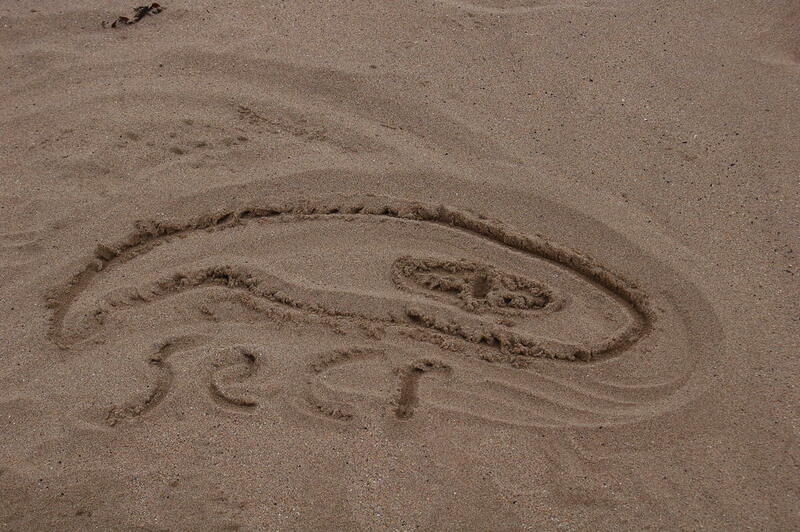 Part of the Anthropocene Chronicles Project. Find out more here. Winner in the Create50 Impact Project. Produced 2018 by Intercept Studios. Fred would kill just to see the end of the World in peace. Finalist in the Create50 Impact Feature Film Project. Currently available for filming as a Wildcard Script. Find out more here. 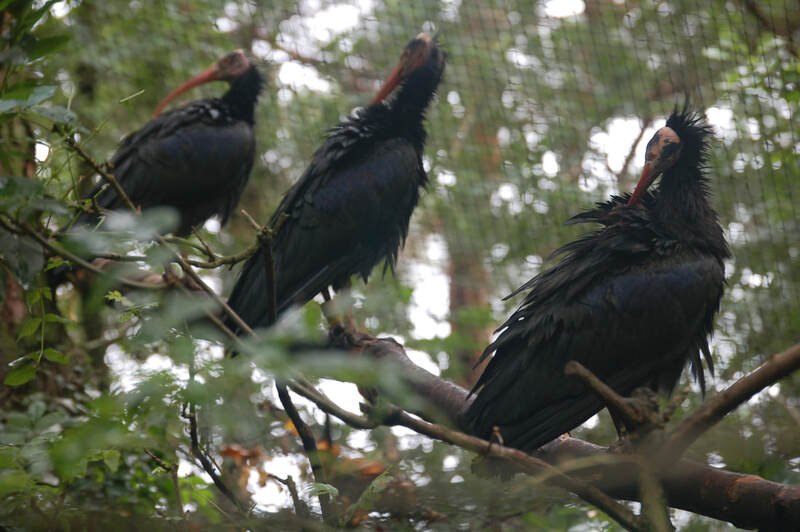 A Call Centre worker tries to be different from his uniform world but the more he rebels the more he conforms. Commended in ScreenwritingGoldmine 7 day shorts 2018. 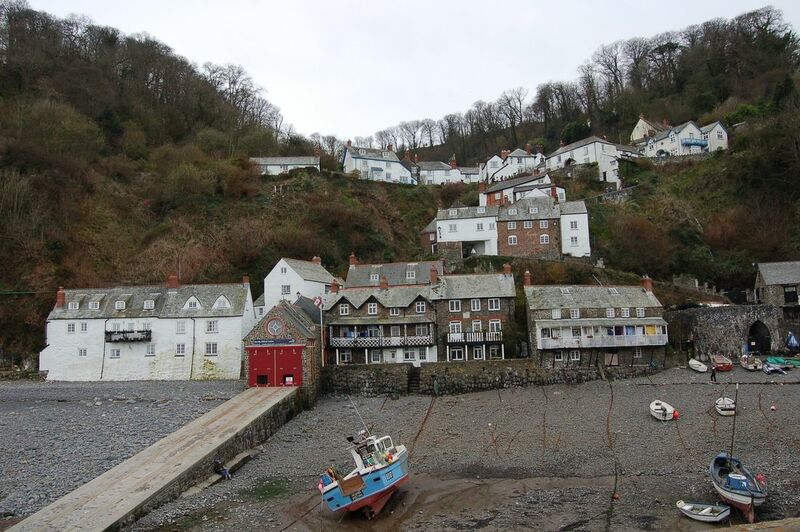 Currently being reworked into a feature film script. An elderly lady makes the most of her Commuter Village being empty during the day. Available. A woman blinded in the crash that killed her family remembers them through her paintings. Available. Chaotic old Kitty solves her loneliness by ensuring her neighbour, control freak young Ian, has to move in with her. Available. Respectable Jemma has a crush on her neighbour Doug but is he secretly a pot grower? Available. Amber returns to her remote village to close the gate to the realm of the Terrors but they have her daughter hostage and she finds there are those on both sides of the gate that want it left open. Col wants to close the pool but Jed needs it to prepare for the end. Eight stories reveal the lives of individuals living in a high-tech dystopian future where their actions are strictly controlled and monitored. The writers involved are Saranne Bensusan, Fiona Leitch, Carmen Radtke, Emma Pullar, Nick Jackson, Lawrence Mallinson and myself, The novellas are the first stage of the project. Find out more here. Buy the combined volumes here. 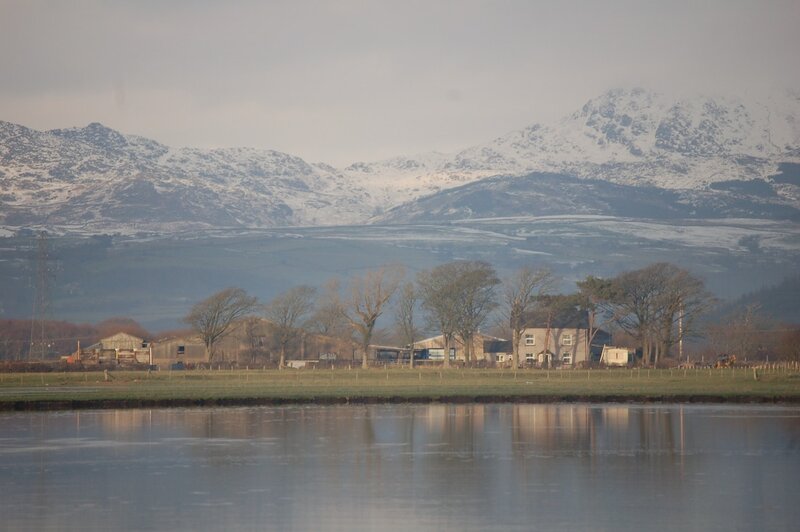 Two cavers decide to take the easy route out. 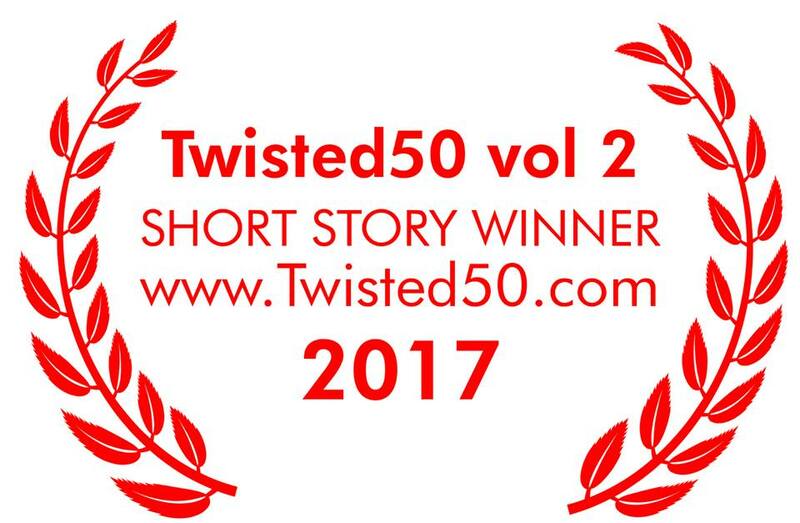 Winner in the Create50 Twisted 2 Project. Published 2019. You can buy a copy here. Beware of fun in the country. 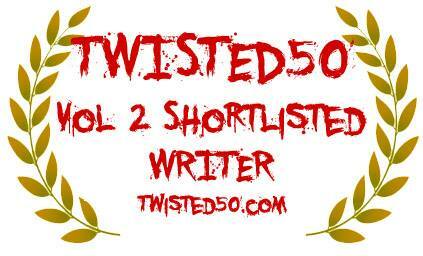 Shortlisted in the Create50 Twisted 2 Project. Find out more here. Sometimes hearing a beating heart is not enough to prove you are alive. 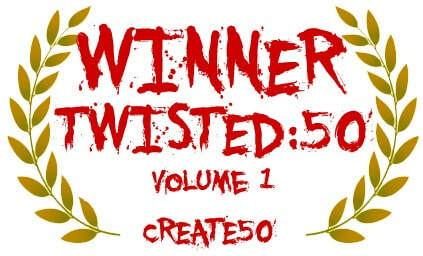 Winner in Create50 Twisted Vol.1. Find out more here. Published in Twisted50 Vol 1 2016. You can buy a copy ﻿here﻿. Not every port in a storm is worth the risk. 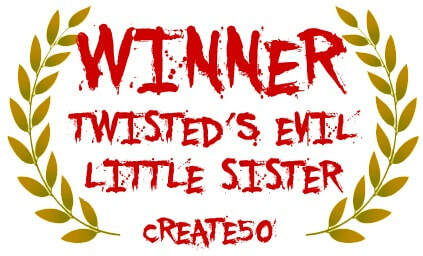 Winner in Create50 Twisted's Evil Little Sister. Find out more here. Published in Twisted's Evil Little Sister 2016. You can buy a copy ﻿here﻿.